Add your name to the list of supporters! Another one of these pesky website-under-construction posts. 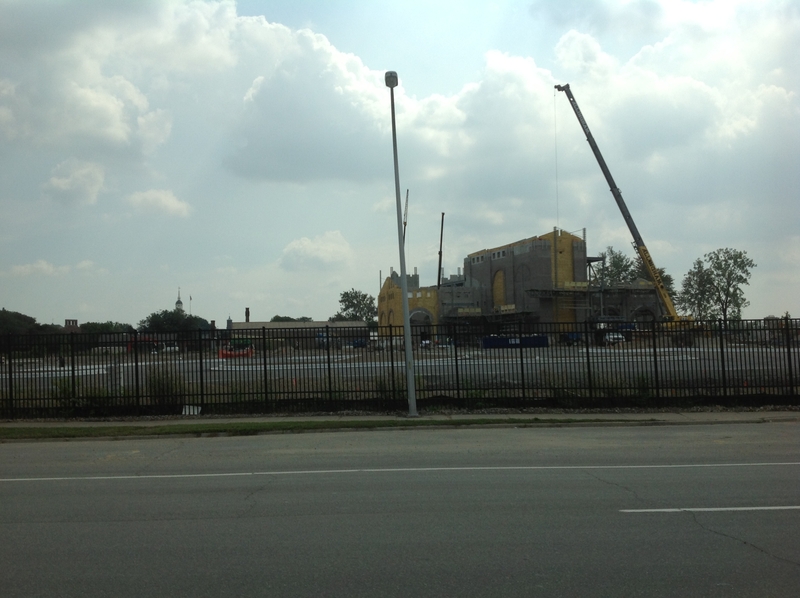 Just like the new Dearborn Intermodal Passenger Rail Station, this website is under construction. If you see something goofy or outdated on here – not to worry – we are on it! In the mean time, keep up with us on Facebook and Twitter. We are keeping active over there while we work on this website. New things are coming soon from the Michigan By Rail team!